The last week before the finals! This time next week we’ll be debating the last two men standing before declaring our Leading Man! Yay! The four actors here are all representative of acting in general and are the last “movie stars” we have in this day of celebutantes and the new flavor of the week. This week’s poll closes July 29th, I’ll be back on Tuesday to look at the numbers, let’s look back at our four men above. 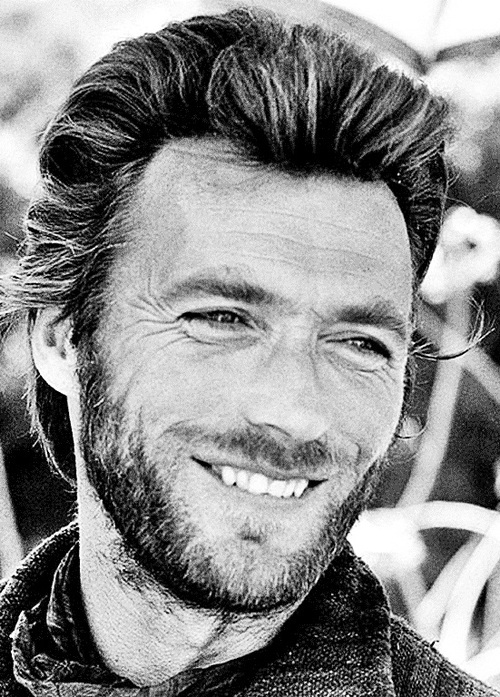 1970s nominee Clint Eastwood was always on top during this decade’s voting. He started out with a fairly substantial lead and ran with it, beating out Jack Nicholson, Al Pacino, Robert Redford and Warren Beatty. Eastwood never gave up that first place win and now he’ll have to fight to stay on top of the four actors here. Indiana Jones made it to the semi-finals and was anyone surprised? 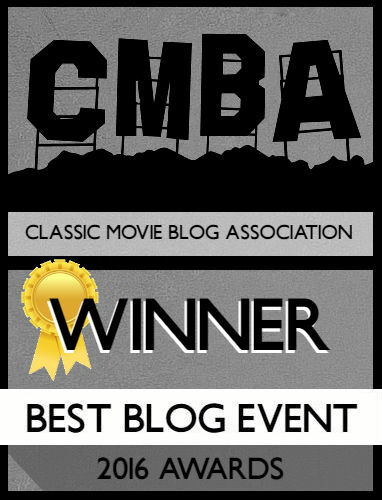 Ford had some vocal support in the amount of comments I got during the 1980s and that gave him a substantial win over the other nominees in that decade. As seen with Eastwood, once he got the first place he never let it go and had decent jumps between updates. 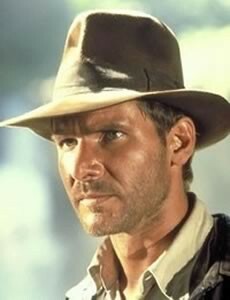 I can see Ford in the finals just because of how beloved Indiana Jones and the Star Wars franchise is. I’m putting my money down as him being the man to beat. 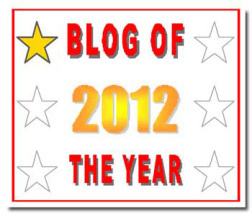 An interesting fact, this decade saw the most votes of the later half of the tournament and Ford got the most votes out of all the nominees here….in case you’re betting. While I can see Harrison Ford going up in the final round, Hanks is a serious contender as well. 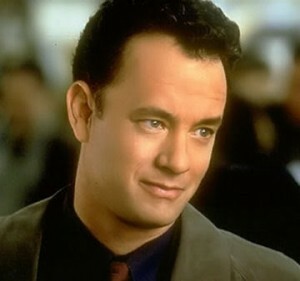 I didn’t have high hopes for him during the 1990s, especially going up against juggernauts like Will Smith and Johnny Depp, but Hanks literally burst out of the gate with six votes after three days! He’s another one who never lost first place during the week and ended up being the winner by a hefty margin. 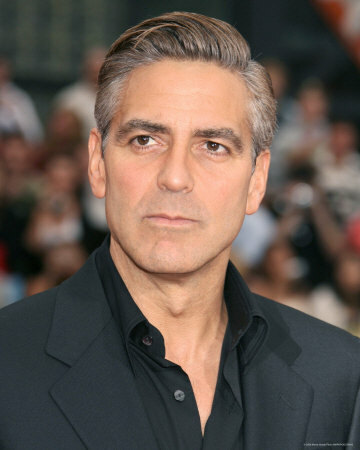 Our final contender is George Clooney (wow this is going to be a difficult round), another contender who surprised me. Not that his body of work isn’t amazing but considering he was up against Ryan Gosling, I figured the pretty boy would prevail. Nope, Clooney knocked it out of the park and had a comfortable lead and win.